Biswa's Blog: Black Is Bold! Well,most normal superstitious people do not prefer black as the most auspicious color. But,as I am 'Beyond Normal',I have a certain degree of affinity towards BLACK! No,I am neither a witch nor a Supernatural creature.I am just a curious traveler! I am allowed to specify about only 5 things which are on my “Black Wishlist”,but I am pretty sure that I can go on about a million BLACK things as I am seriously in love with BLACK!Anyways,I have to obey the rules.So let's begin! 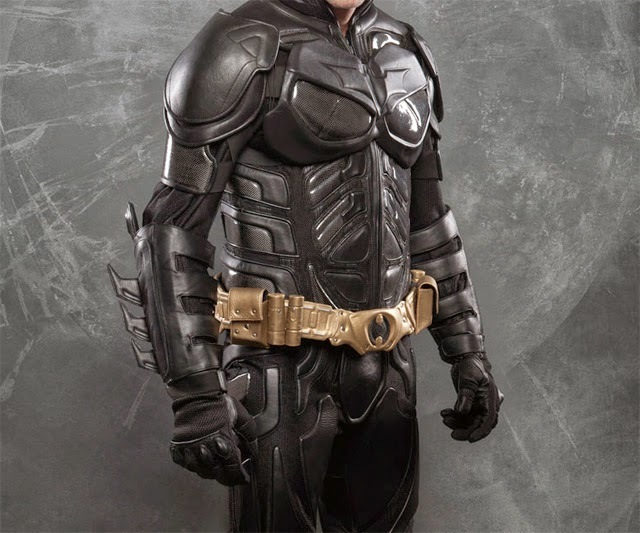 Goosebumps man!I need this anyhow. Too good to resist!But,I have to divulge the remaining 4 “Black Wishlist”....so Let's move on! Well,I have a girlfriend who is pretty,smart and never so demanding. So,I think that it is my 'Loyal Boyfriend' duty to gift her a 'Little BLACK dress which is never too little'. Too good to impress her and the perfect excuse to enjoy a scintillating sight! Well,Do you watch 'Supernatural'? It's a great series man!Watch one episode and I am damn sure that you will watch the very last episode.The perfect 'Bro Code'! The perfect 'Bromance'!The perfect 'issues between brothers'! The perfect 'Brothers for Life moment'! 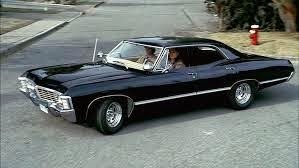 Well,I am a huge fan of 'The Winchester Brothers',So,I definitely want to own their most prized possession : '67 Chevy Impala,and it is BLACK'. Sorry Dean!I will take care of your 'Baby'! I love technology.I love Gadgets.I love the time saving mechanisms.I love the whole point of Social Media.I love to be the part of action.I love my life.I love to be myself.Whoops! 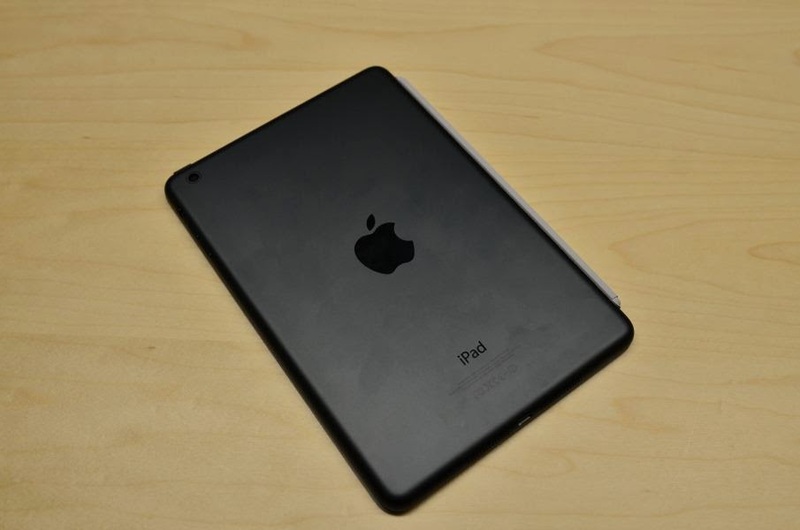 So,I guess,I am in Love with the new 'iPad Mini ' : compact,convenient,comfortable,and of course,it comes in 'BLACK'. Money is the only constraint,otherwise you would have been my most beloved essence! And,Finally (sadly),the final choice of my 'BLACK' life! Well,I am a party lover.I love to explore my wild side once in a while.No,I do not support 'Inhuman behavior',but I certainly support 'a break from the normal,boring and hectic lifestyle'.I support 'a few pegs of freedom'.So,Here is my Last 'BLACK' companion : Johnnie Walker Double Black Label! Signing Off with 'High BLACK Hopes'.